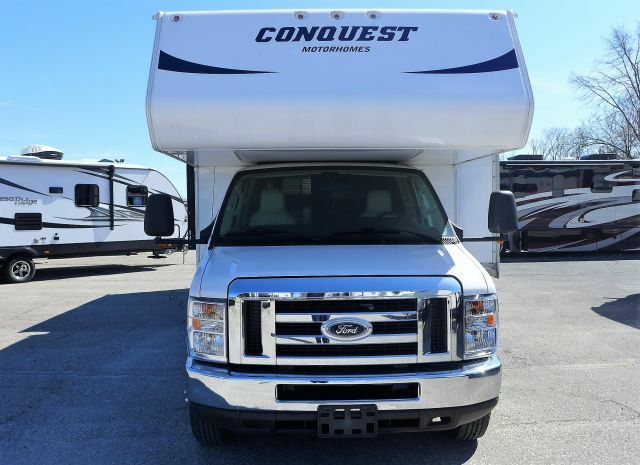 An amazing selection of Used RVs from the best brands in the industry! 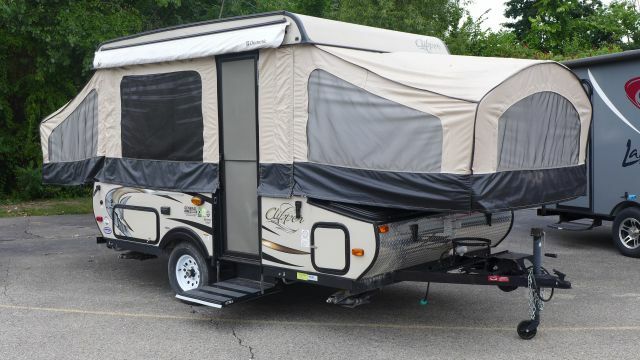 Shop 5th wheels, travel trailers, toy haulers, and destination trailers at the lowest prices around! 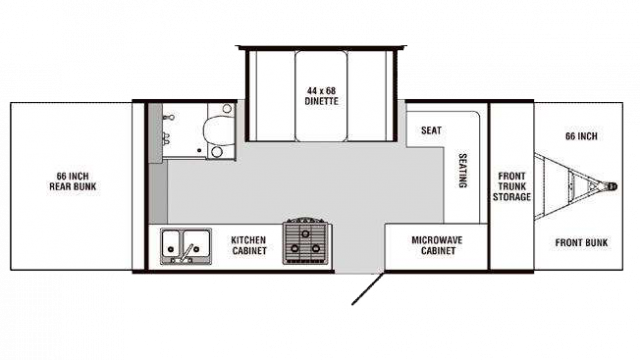 Our inventory is overflowing with quality Used RVs, but if you’d rather custom order your very own, we can help you with that too! 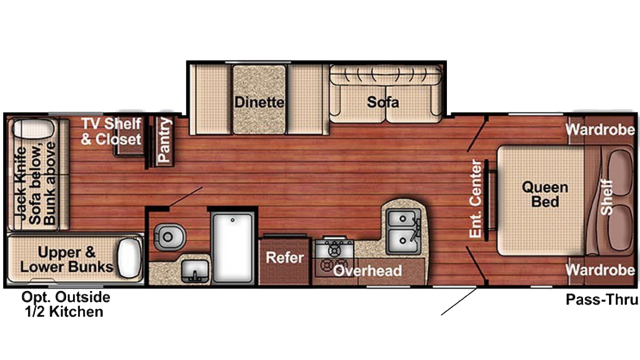 Need to finance your RV? No problem! Our finance department shops around to find you the lowest interest rate possible. 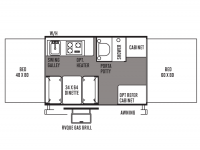 Need your RV delivered? No problem! We offer worldwide delivery from our store to your door! 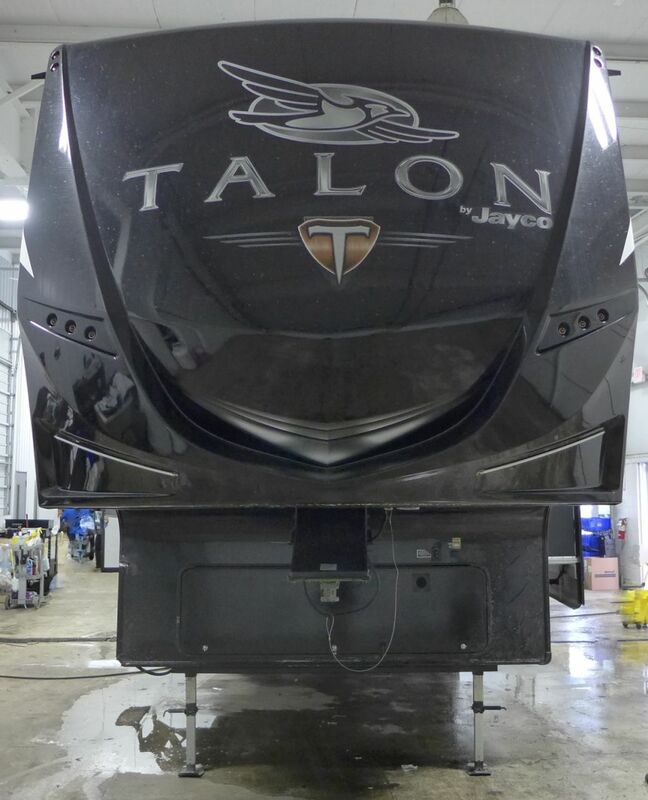 Come see what makes us one of the top RV dealerships in the nation!